Elaine Shofner is an accomplished trial lawyer. She has tried, managed, and settled thousands of cases in complex toxic tort litigation involving asbestos, silica, and chemical inhalation cases. She is committed to delivering outstanding client service and results for her clients. Elaine practices in the states of Georgia, North Carolina, and South Carolina. She has acted as local and regional counsel for over 40 companies, ranging from family-owned businesses to multinational corporations. Elaine has defended toxic tort and environmental claims throughout her career, including a substantial number of asbestos lawsuits. She is instrumental in the Georgia asbestos docket and leads her litigation areas in aggressive motions practice, trial strategy, and enforcement of legislation beneficial to her clients. She participates in all phases of the defense of asbestos matters, from initial discovery through dispositive motions, expert discovery, medical issues, settlement negotiations, and trial. Elaine maintains an active litigation practice, having tried to verdict toxic tort and product liability cases during her career. She is extensively involved in the defense of products including, but not limited to, brakes and linings for automobiles, industrial boilers, gaskets, construction materials, roofing products, joint compounds, building wall panels and wall boards, floor tiles; cement pipes, pipe coverings, heat transfer products, pumps, and valves. 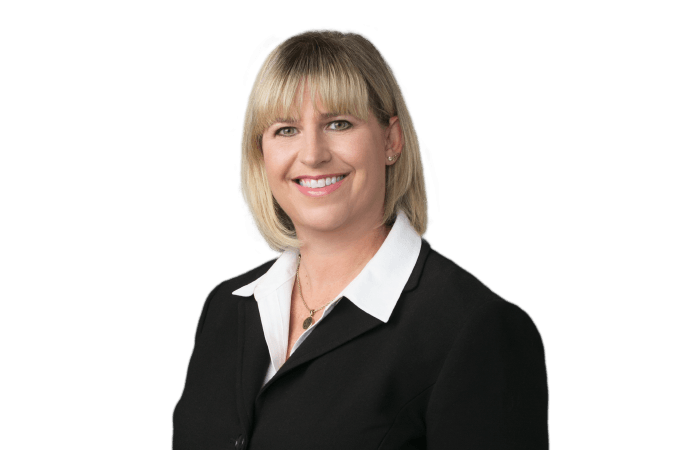 Elaine has developed outstanding product knowledge and testing expertise which she applies in developing aggressive defense strategies, exhibits, witnesses, and trial preparation. This involves examination and knowledge of the intended uses of products, operating principles, maintenance schedules and procedures, applicable regulations, and industry standards. She is very successful developing experts, strategies, and defenses to counter plaintiffs’ experts and allegations. She is able to provide her clients with favorable results. Elaine has also defended product liability cases involving chemical inhalation. She participates in the development of strategies and defenses for a component part supplier. Cook v. OCF, et. al.